Everything your child needs to know about life is developing long before third year Casa. OMS Montessori is helping your child to develop positive skills, attributes, and character qualities every day. Explore ways that are comfortable for you to incorporate into your own household with routines and actions that build on these character qualities and traits. 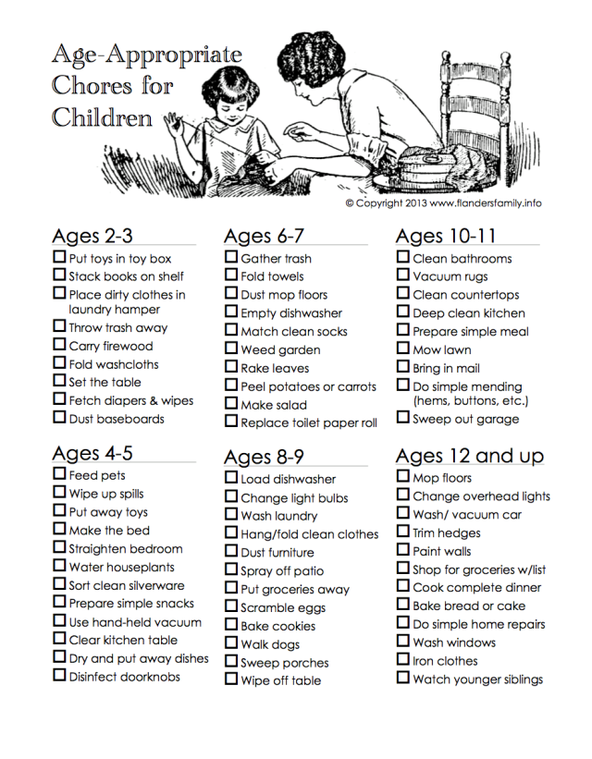 Chores around the house of all types develop accountability and character. When you ask your child to do something, follow up and make sure it is done. To help children learn to make wise decisions, present them with choices (example: Do you want to do your chores now or in one hour?). Never give a child a choice when there is really no choice. Let your child live with the consequence. Create daily routine and family traditions. Not making frequent and abrupt changes in routine gives daily continuity and coherence to children’s lives. It is the occasional change that adds to the spice of the routine. Work with your child to develop tenacity. A popular TedTalk on the topic of ‘Grit’ (the power of passion and perseverance) is one that I share with my faculty at the beginning of the school year. It may be found by clicking here. Allow time for tasks to be finished and limit distractions that preclude concentration. Activities that foster concentration include reading, board games, puzzles, conversations with questions and answers that require thought and mindfulness. Occasionally, use the ‘off’ button on the sounds of civilization. Help your child to listen to her own thoughts. Build confidence by helping your child develop a skill or a hobby in which he or she can attain success. For the development of initiative, encourage creativity. Have an attitude of non-criticism when things do not turn out as they should. One of my favourite books for adults about this subject is titled, Mindset: The New Psychology of Success. Author Carol Dweck also has a well-known TedTalk, which outlines her philosophy: Click Here to View. Teach good manners by example: please, thank you and may I? Help your child learn to work well in a group by having him help to cook or clean. It takes more time, but builds a strong family bond. Ask children to practice activities until they are done well. Be aware that there are “teaching moments” all of the time. Foster success by helping your child know what the expectations are so he can meet them. Promote a good work ethic by working with your child. Children tend not to work well alone on projects not of their own choosing. Do not make your child grow up too soon. Time is the essence of life! Give your child more time. Start your morning earlier so that your child has time to eat, time to make the bed, get dressed, etc. Do not invest much time in a child’s mistakes. Invest time in helping him work through them. Blame does not bring success, happiness or mastery. Give your child time to self-correct. Prepare for beyond time and space. Share your spiritual life with your child.